I am a lover of the domestic noir and this book held some remarkable twists and surprises which I delighted in. Domestic violence favours no particular socio economic group, and this novel highlights how appearances can be deceiving – how the public and private domains do not always reflect a congruent lifestyle. Be worried. Be thrilled. Be pleased when you discover the ending. A gripping and beautifully written novel in the tradition of Elizabeth is Missing and the work of Elizabeth Harrower. I like that too. And love, of course, love, love, love. Alice Murray learns to play the piano aged three on an orange orchard in rural Australia. Recognising her daughter’s gift, her mother sends Alice to boarding school in the bleak north of England, and there Alice stays for the rest of her childhood. Then she’s offered a scholarship to the Royal College of Music in London, and on a summer school in Oxford she meets Edward, an economics professor who sweeps her off her feet. This novel’s love story is that of a woman who must embrace life again if she is to survive. Inspiring and compelling, it explores the dark terrain of violence and the transformative powers of music and love. 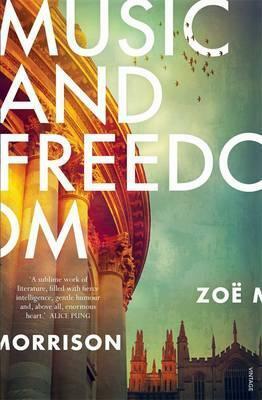 In breaking news: The winner of The Readings Prize for New Australian Fiction in 2016 is Music and Freedom by Zoë Morrison. Music and Freedom is Morrison’s first novel. Set over a period of 70 years, it is a profound and moving portrait of one woman’s life, ranging from rural Australia in the 1930s to England in the modern day. 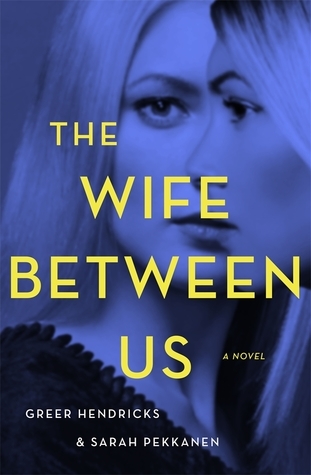 In the tradition of Anne Tyler, Elizabeth Strout and Ann Patchett, Music and Freedom digs deeply into the marriage, relationships and ambitions of its central protagonist, Alice. The novel examines what it means to suffer regret and heartbreak, to make difficult choices and live with the consequences, and to find hope and passion in your darkest hour. 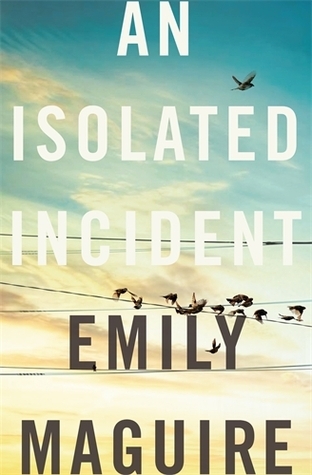 This is a poignant look at relationships, intimate violence, isolation and resurrection – a very powerful read. Through most of the book I was filled with a deep sadness… a deep brooding sadness reflective of the emotions and situations I was reading about. The portrayal of domestic violence/intimate violence was subtle and so accurate my heart ached for the protagonist, Alice. 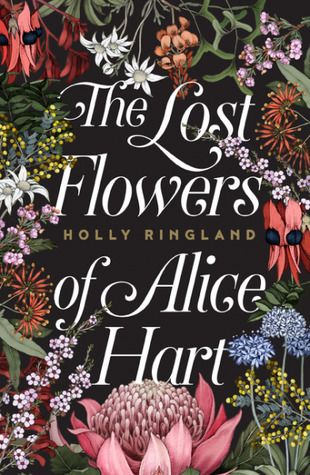 Yet the author does not wallow in angst on these pages, the control over and violence is intelligently handled and juxtaposed against the wondrous joy, connections and succor that music brings Alice until that too is manipulated and used like a weapon against her. Alice’s journey, her resurrection, is uplifting and bittersweet. Music revives her. Love uplifts her. This is a read in one sitting, deeply moving, lyrical, musical and wonderful read! One Australian woman is hospitalised every three hours and two more lose their lives each week as a result of family violence. But for some women there is a punishment more enduring than injury or their own death. 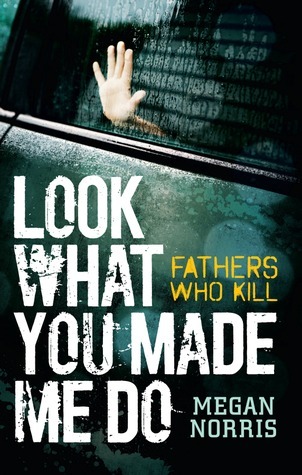 This book is a timely exploration into the evil done by vengeful fathers who kill their own flesh and blood in order to punish wives who have chosen to end abusive relationships. 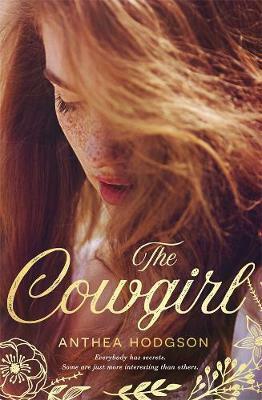 Focussing on seven different but equally harrowing cases of ‘spousal revenge’, author Megan Norris draws on her own observations as a former court and crime reporter, examining the murders of thirteen innocent children who became collateral damage in callous crimes committed by angry dads whose real targets were the children’s mothers. From the harrowing 1993 kidnap and murder of three-year-old Kelly East in WA, to the chilling murder of Darcey Freeman whose dad hurled her from Melbourne’s West Gate Bridge in 2009, these stories highlight the chilling connection between intimate partner abuse and retaliatory homicide. They show it’s not only mothers who are in danger when domestic violence turns deadly. True crime novels are not what they used to be, and I mean that as a complement to contemporary true crime writers. This book in particular surprised me with its well-researched, personal and sensitive account of the crimes committed against women, it could not have been easy sitting in the courtrooms, reading the court transcriptions or speaking with the women here. For the women – it must have been like dredging up hell all over again – yet their voices are so powerful and so necessary if we want to stamp out this type of violence and prevent another child’s senseless death. I applaud the writer and the women who bravely retold their stories. This is a remarkable book; not always easy to read, written with disdain for the perpetrators whilst highlighting the amazing resilience that some women are able to find when the most horrendous punishment is metred out to them. The problem of male “entitlement” is very evident; women seen as possessions, play things, trophies, and props to paint a false picture to the outside world …these narratives paint an ugly and harrowing truth. The dialogue between men and women needs to change. Now. I predict a Ned Kelly award – and another EVA (Eliminating Violence Against Women) award for Megan Norris in the near future. 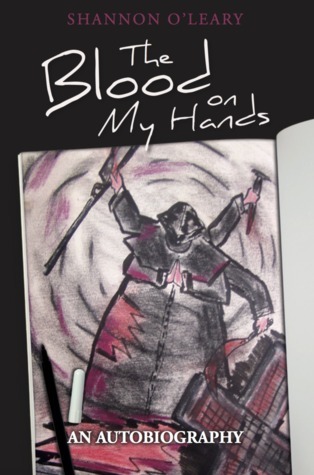 Set in 1960s and ’70s Australia, “The Blood on My Hands” is the dramatic tale of Shannon O’Leary’s childhood years. O’Leary grew up under the shadow of horrific domestic violence, sexual and physical abuse, and serial murder. Her story is one of courageous resilience in the face of unimaginable horrors. The responses of those whom O’Leary and her immediate family reach out to for help are almost as disturbing as the crimes of her violent father. Relatives are afraid to bring disgrace to the family’s good name, nuns condemn the child’s objections as disobedience and noncompliance, and laws at the time prevent the police from interfering unless someone is killed. “The Blood on My Hands” is a heartbreaking-yet riveting-narrative of a childhood spent in pain and terror, betrayed by the people who are supposed to provide safety and understanding, and the strength and courage it takes, not just to survive and escape, but to flourish and thrive. A particularly horrific and grim story of ongoing domestic violence and psychosis that is not addressed in the perpetrator’s lifetime – this is a uncomfortable book to read – imagine what it must have been like to endure? And endure Shannon O’Leary and her family did – the depravity here is unbelievable – if the author hadn’t qualified the read with “autobiography” you would think this was macabre crime fiction. Shannon O’Leary – you must be one amazingly strong woman. Whenever I think life is tough for me, I will recall what you have endured.